“Do you want to eliminate wandering from campground to campground searching for the perfect spot. 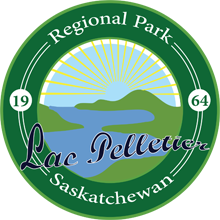 …then Lac Pelletier Regional Park has the perfect opportunity for you. foot, golf cart or car to many of the lake attractions. sewer and metered 50-amp electric service. from other resort options. The value is in the large lots and completed installed services. improvement costs. Definitely a “win win” opportunity for you.